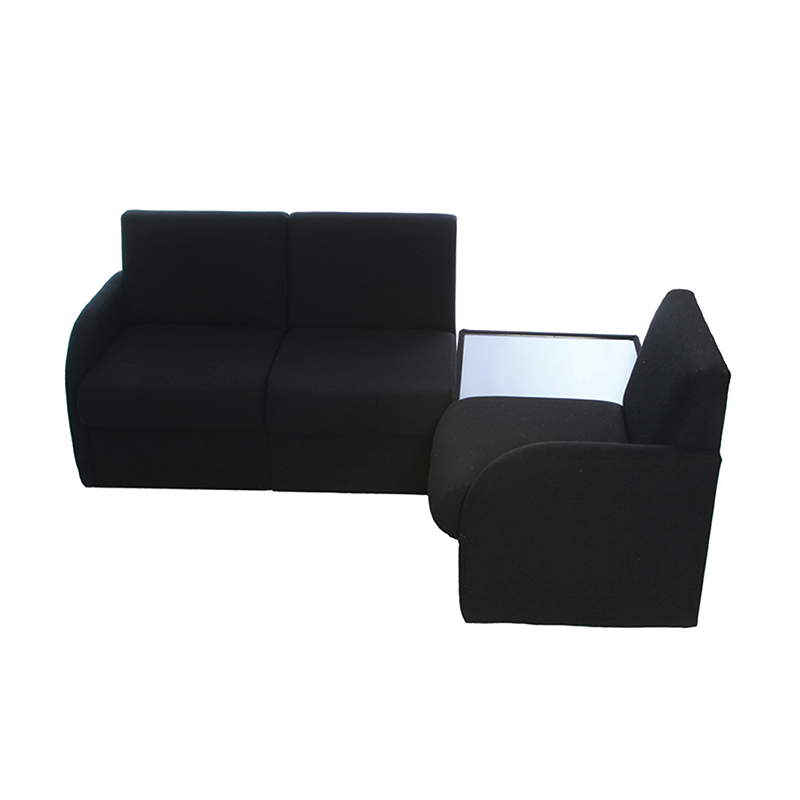 Our black modular reception seating provides a comfortable and flexible seating solution. Ideal for exhibitions and reception areas. If it's flexible seating you need to fit a particular space or layout, this makes a great option.